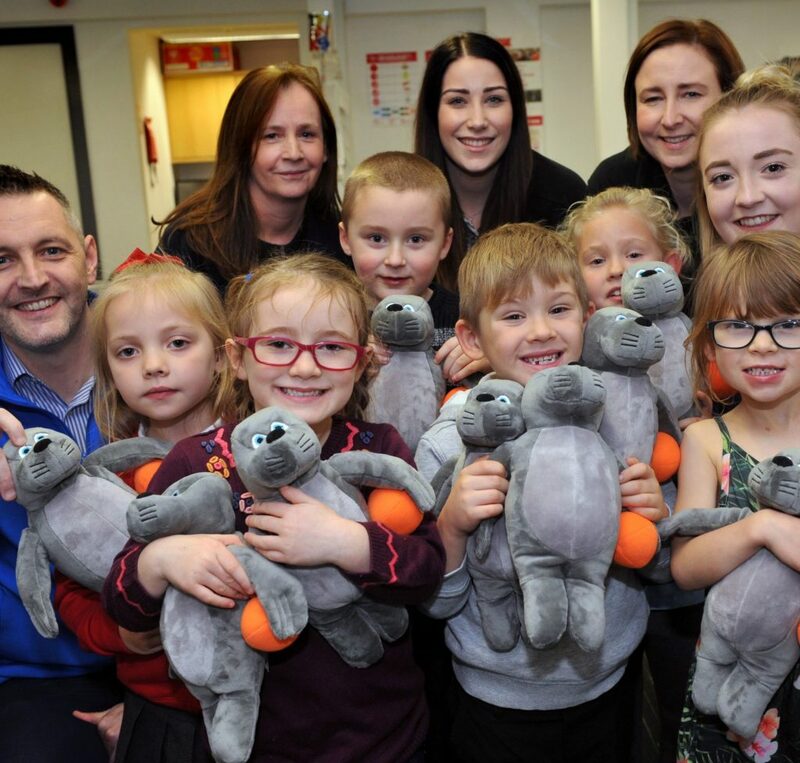 Sid the Seal may have disappeared from the well-known Warmseal brand but he is making a big splash with young carers across the North East. 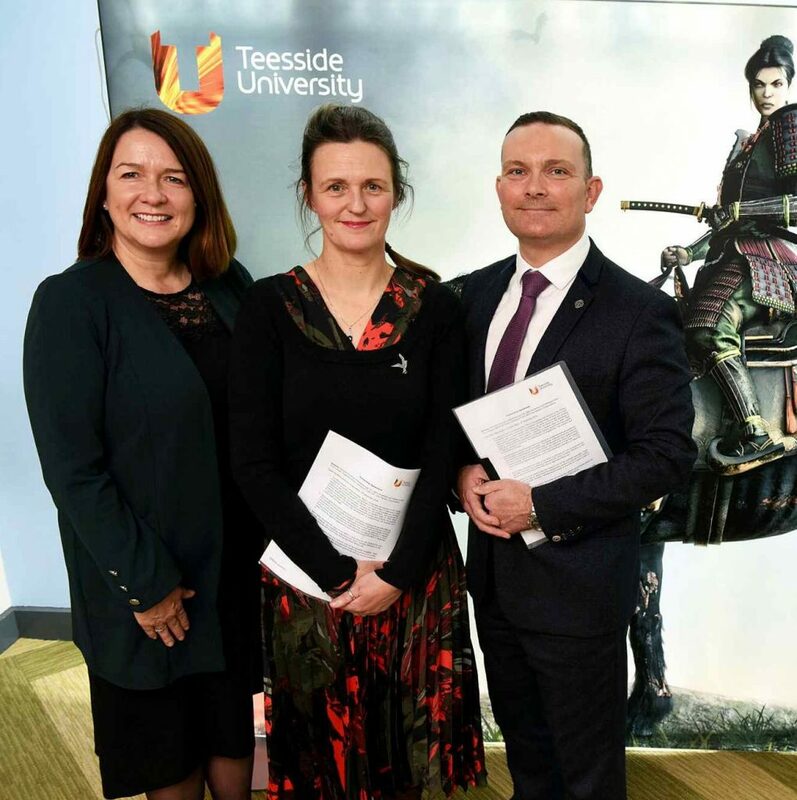 Over 400 of the toys based on the cartoon character, are finding good homes with young carers as the Newcastle-based home improvement company undergoes a brand refresh. A seal has been part of the Warmseal brand for over 30 years and during the last four years the Sid the Seal cartoon character has been prominent in all promotional materials and advertising. Steve Miller, director, Warmseal, said: “Sid the Seal has been an intrinsic part of the Warmseal brand. He was so popular that the company invested in hundreds of toys to give to our customers. However, we felt the time was right to refresh the brand and to give Sid a well-earned retirement. That left us with 450 toys in our warehouse. “These are high quality toys that we wanted to make sure found a good home and so we approached South Tyneside Young Carers Project which was only too willing to distribute 100 of the toys amongst its young carers in the borough. Young carers do a fantastic job looking after family members who are long term ill, some of them spending up to 50 hours a week helping at home. While South Tyneside, which has 400 registered young carers, has taken a consignment of the toys, Young Carers groups throughout the North East are also distributing Sid the Seal to children in their areas. Once referred, all young carers and their families receive an assessment to determine their needs and a plan is instigated, with regular review. Project staff provide support, emotional and practical help and advice to young carers and their families who are having long or short term difficulties. Staff also deliver one-to-one support and small group work, when required. The service provides regular respite in the way of a comprehensive activity programme conducted throughout school term time and in all school holidays. This includes residential breaks to give the young carers a well-earned rest, which, for many, will be the only time they have experienced a short holiday. With the Warmseal rebrand now in place, the company has instigated a high impact advertising campaign on Smooth Radio and a TV campaign will commence shortly. The radio campaign is based around the Stevie Wonder song ‘Signed, Sealed Delivered’ and required the artist’s personal go-ahead, given that this was the first time ever the tune has been used for a commercial advert. While the company has traditionally traded in its North East heartland, it has recently instigated a telecanvassing campaign that has created sales in North Yorkshire and such is the potential for future growth that it is expanding its sales team and looking to take on a number of apprentice fitters to work alongside its installer network.